LOT OF 300 CANON PG-250/CLI-251 BLACK & COLOR INK CARTRIDGE EMPTY/Free Shipping! CANON PGI-250/CLI-251. EMPTY / USED / UNTESTED. LOT OF 300. WE DON'T KNOW HOW MANY OF EACH COLOR OR PART NUMBER WE HAVE IN THIS LOT. CLI-251 CYAN /MAGENTA /YELLOW. PG-250 BLACK. GOOD LUCK ! 5 out of 5 stars - LOT OF 300 CANON PG-250/CLI-251 BLACK & COLOR INK CARTRIDGE EMPTY/Free Shipping! 4 product ratings4 product ratings - LOT OF 300 CANON PG-250/CLI-251 BLACK & COLOR INK CARTRIDGE EMPTY/Free Shipping! 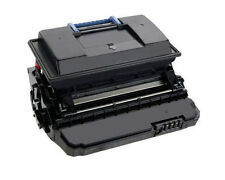 They're compatible with a range of HP printers, including a multitude of D- and F-series products. Model HP 60. Compatible Model HP. Color Black, Tri-Color, Multicolor, Yellow, Magenta, Cyan. Manufacturer Color Tricolor. 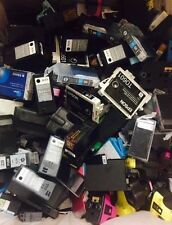 LOT OF 300 CANON 270/271/271XL BLACK & COLOR INK CARTRIDGE USED/EMPTY/Genuine!! GENUINE CANON! LOT OF 300. WE DON'T KNOW HOW MANY OF EACH COLOR OR PART NUMBER WE HAVE IN THIS LOT. BLACK/CYAN /MAGENTA /YELLOW. USED /EMPTY/UNTESTED. GOOD LUCK ! 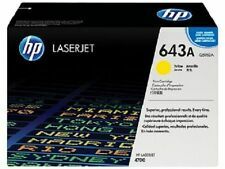 HP #61XL BLACK QUANTITY -1 -NON-VIRGIN. HP #61XL BLACK QUANTITY -1 -VIRGIN. 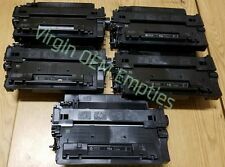 HP #950 BLACK QUANTITY -1 -VIRGIN. FOR REFILL. 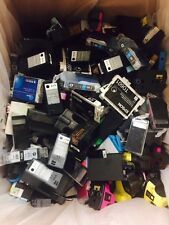 LOT of 4 EMPTY HP 61 Black And Tri-color Ink Cartridges Genuine Never Refilled. Condition is Used. Shipped with USPS First Class Package. If you have any questions feel free ro contact me. Lot Of 3 Genuine HP 952 Empty Used Ink Color Cartridges Yellow Magenta Cyan. Condition is Used. Shipped with USPS First Class Package. 22 PODS LOT OF 2 2J-POD JUUL EMPTY PODS USED N NEVER REFILLED. B O U G H T NEW & ONLY USED ONCE. 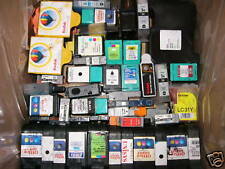 I have 27 virgin HP ink cartridges. 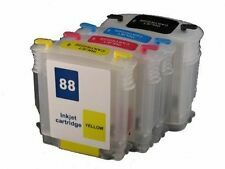 There are 8 Yellow 952 cartridges, 5 Cyan blue 952 cartridges, 7 Magenta 952 cartridges, 1 black 952 cartridge, and 6 black 952XL cartridges. I bought these new and have not refilled them. The box in the pictures of new cartridges is not included. Used from Sept 2018 until April 2019. They are in the trays. 7 Empty Hp 61xl 61 Color And bW Cartidges. Condition is Used. Shipped with USPS First Class Package. THEY ARE ALL IN GOOD USED SHAPE. 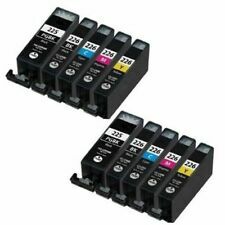 HP - 902 Black - Empty Ink Jet Cartridges - Lot of 2 W One Box. Condition is Used. Empty for you to refill. These are genuine, not generic and were purchased brand new from a major chain. Smoke free home. Shipped with USPS First Class Package. Quick shipping. Five (5) HP 62xl Black. Condition: Used, in very good condition. Empty and ready for refill! (Ink not included). Five (5) HP 62 Tri-Color. Perfect for doing your own refills! You will receive an invoice with your total. Never refilled before, straight out of printer. Normal signs of use. 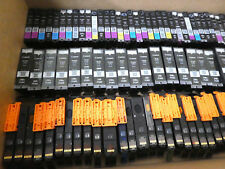 Lot of 24 HP 902XL / 902 Empty / Used Virgin Ink Cartridges. Condition is Used. Shipped with USPS Parcel Select Ground. In our factory in GuangZhou city more then 200 skillful masters assemble products in product line. 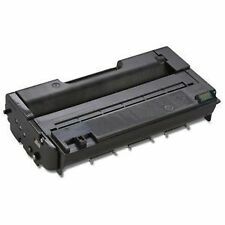 HP Genuine 201A Black CF400A Toner EMPTY. Condition is Used. Perfect condition, with original box and sleeve. EMPTY CARTRIGE for you to refill. Email me with any questions, thanks for looking and happy bidding! All used - all depleted of ink. ALL are OEM. Chip type: Without chip. Without chip. Urgent Order . Over 100 & more in a quart bag. PIXMA MX722 PIXMA MX922. PIXMA MG5420 PIXMA MG5422. PIXMA MG5520 PIXMA IP7220. PIXMA MG6420 PIXMA MG7120. Trending at $16.67eBay determines this price through a machine learned model of the product's sale prices within the last 90 days. 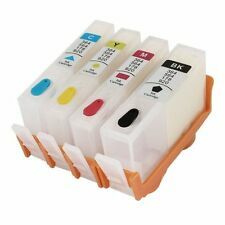 EMPTY Printer Ink Cartridges Canon PG-245 PG-244 PG-243 CL XL 8 Pcs Color Black Please note: there's 1 cartridge unbranded, 7 of them are Canon (as shown in pictures) Thank you for supporting small business. They have never been refilled. In addition. This has been PRINT TESTED and prints flawlessly. A great way to be environmentally friendly, save some money, and always have ink cartridges available is by refilling empty ones at your home or office. All of the products sold on eBay are ready to use with any number of different ink or toner refills. Just imagine how great it will be to print whatever you want from your home whenever you want to. Which brands of printer ink are available? Which print technologies are available for these items? 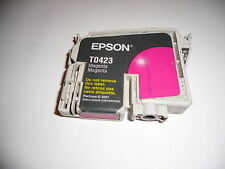 You can find empty ink cartridges on eBay that fit the exact type of printer that you have. It is important to check the manufacturer's recommendations and read the listing carefully to ensure you choose the right cartridge for your machine. Can you buy just one of these cartridges? The great news is that you can get just one or purchase an entire lot of the same empty ink cartridges. Most of the products for sale on eBay have specific directions as to how many you can order, but in most cases, you can get as many or as few as you need. Before finalizing the order, please be aware that some printers may require multiple cartridges. For example, the HP DeskJet 2132 printer needs two different cartridges to print in both color and black and white properly. To ensure that you get the correct items, check your printer to get the right ones. You may also purchase some products that are larger and hold more ink at a time. This will allow you to print more pages before you have to refill. How do you fill these cartridges with ink? For the inkjet printers, you will need the proper ink and a syringe. You can find both on eBay. You fill the syringe and shoot the ink into the hole in the cartridge. Be aware that the cyan, magenta and yellow shades that you find for one brand of ink cartridge may be slightly different than the colors for another cartridge.